ColourPop is taking it back; all the way back to the 90s. I, along with other #90sbabies, are extremely excited! It doesn’t feel like the 90s were 2 decades ago, and if that doesn’t make you feel old, this will: all of the freshmen who entered high school this year were born in either 2000 or 2001. 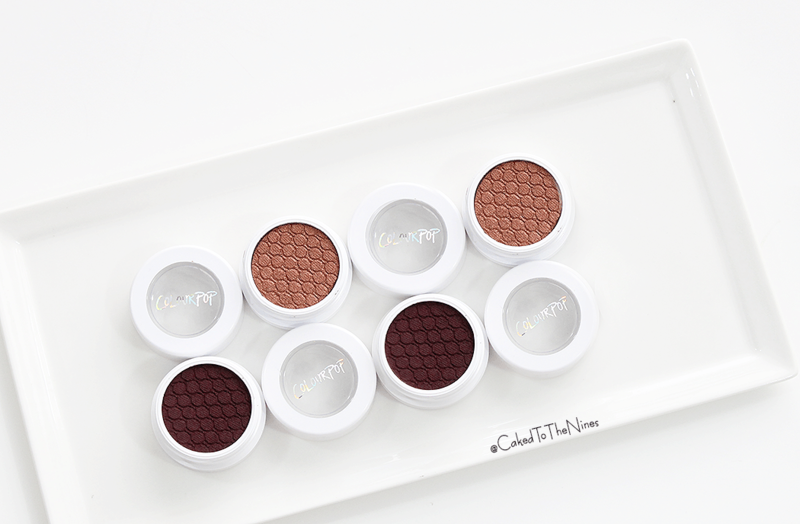 Now that I’ve completely freaked you out, let’s get into the ColourPop Back To The 90s collection review. They released 10 eye shadows, 6 lippie stix, 6 lip pencils, and 2 blushes for this collection. Plus, a lippie stix set, called Back to Cool, containing 6 more lip shades, and an eye shadow set, Forever Freshmen, featuring 6 different eye shadows. So basically, there’s a lot of new shades that are all nostalgic and perfect for this fall. I only picked up two eye shadows, Boy Band and Central Perk, and one lipstick, Topanga. Boy Band is a reddish copper pearlized eye shadow so it’s not super glittery or metallic. Instead, it has a sheen to it that is very beautiful. This color applies so beautifully! They all do, but this one just really blew me away for some reason. The pigmentation is on point, and is just so reminiscent of fall; it reminds me of fall leaves. Central Perk is a beautiful dark and deep maroon shade that has a matte finish. I absolutely love this shade. It looks beautiful all over the lids or in the crease. It’s the perfect shade to pop on the eyes for a dramatic fall look or to simply add a subtle wash for a pop of something deep. It’s definitely Princess Consuela Banana Hammock and her beau Mr. Crap Bag approved! I own other ColourPop eyeshadows, but these feel slightly more creamy and wet than the other ones, which I’m totally digging! Finally, I picked up a satin finish Lippie Stix in the shade Topanga. I love Boy Meets World so I had to have this. Plus, it’s a beautiful mid-tone coral shade. 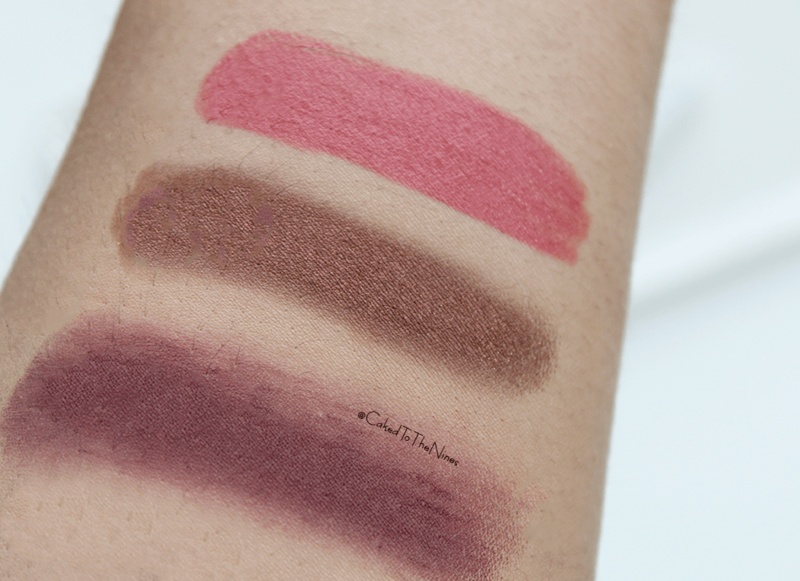 The formula of this Lippie Stix is amazing! It is super pigmented, glides on like butter, doesn’t pull or tug at all, is not drying or overly shiny, and lasts around 5 hours. It’s the perfect satin finish. Although this shade is more of a spring/summer color in my opinion, it’ll be a beautiful everyday color for fall because it is a deeper coral color. 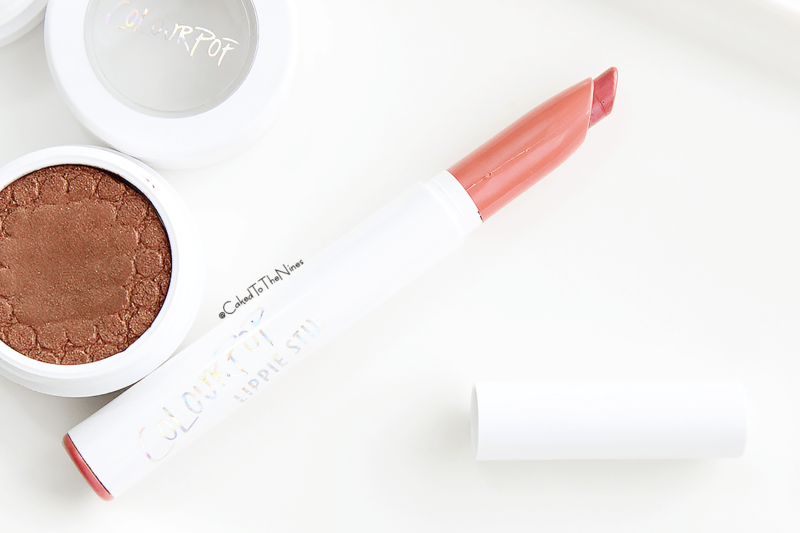 Have you tried any ColourPop products from this line? What are your faves? Let me know in the comments below!